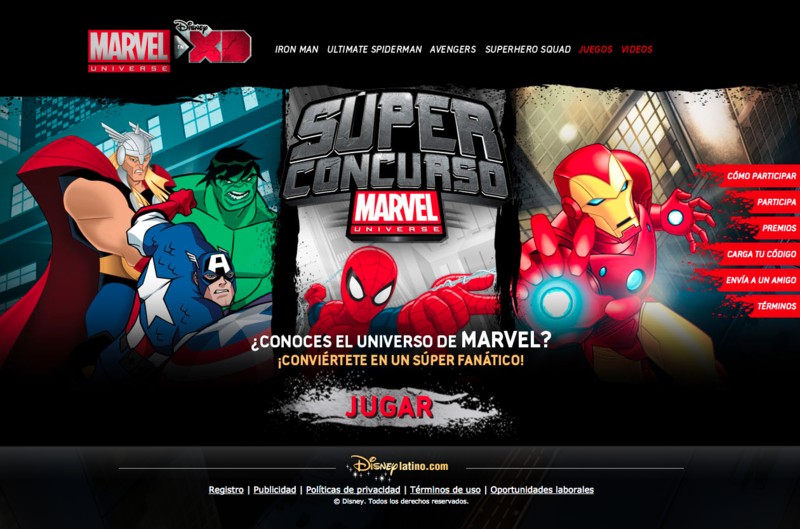 Avatar was looking for a technological vendor to help them build a Video Quiz Platform for Disney. 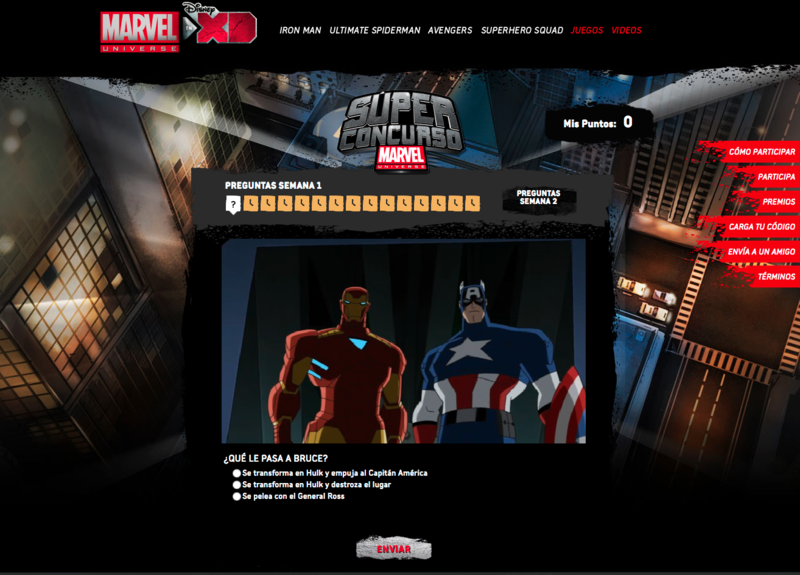 The main objective for this project is to provide a rebranding solution for multiple campaigns. 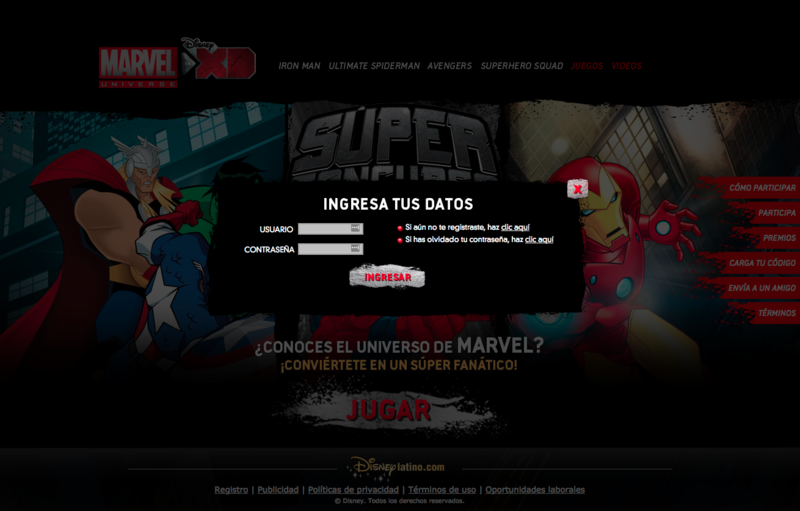 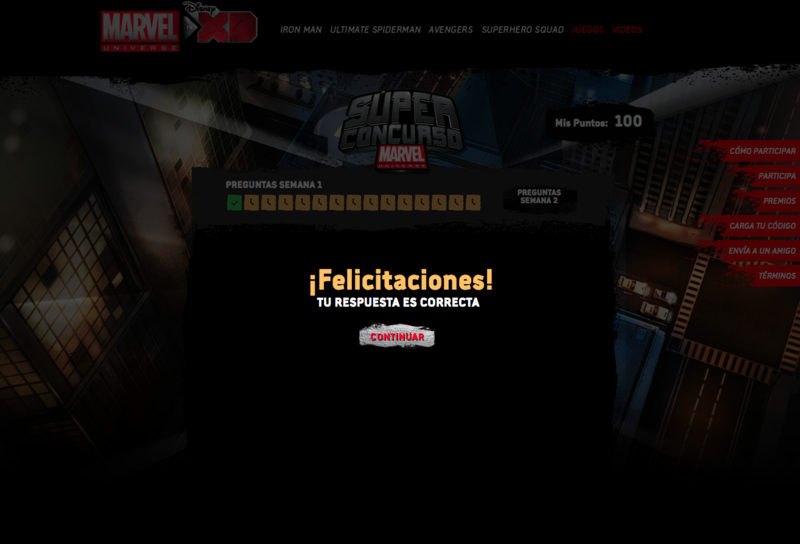 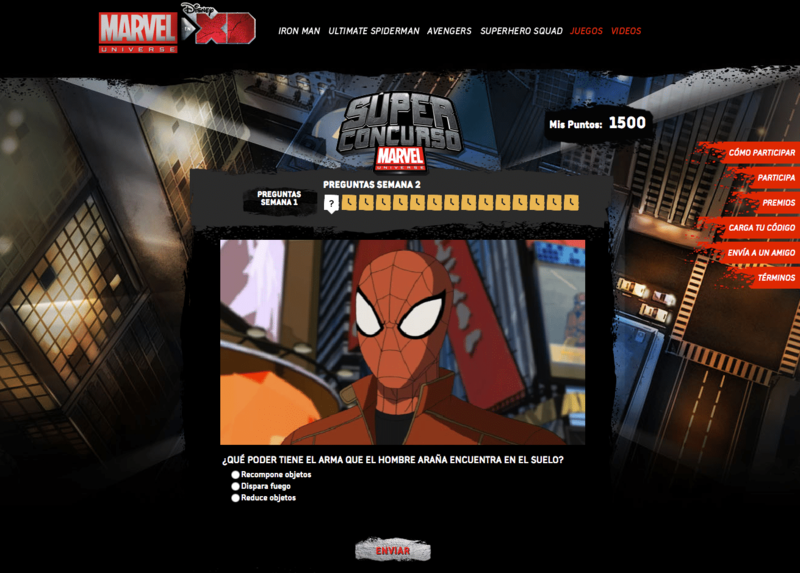 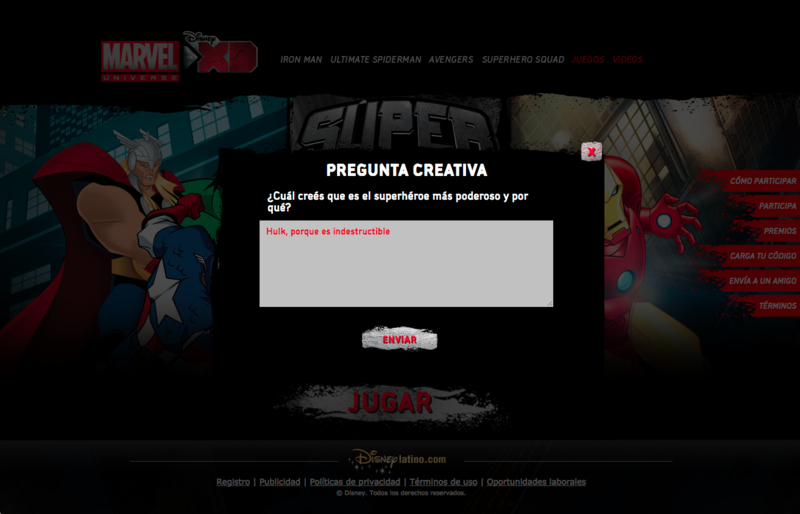 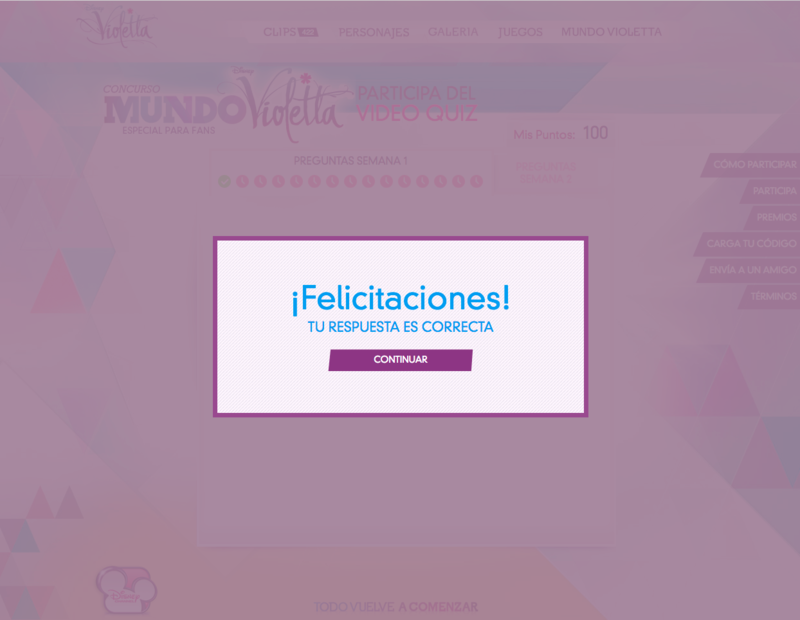 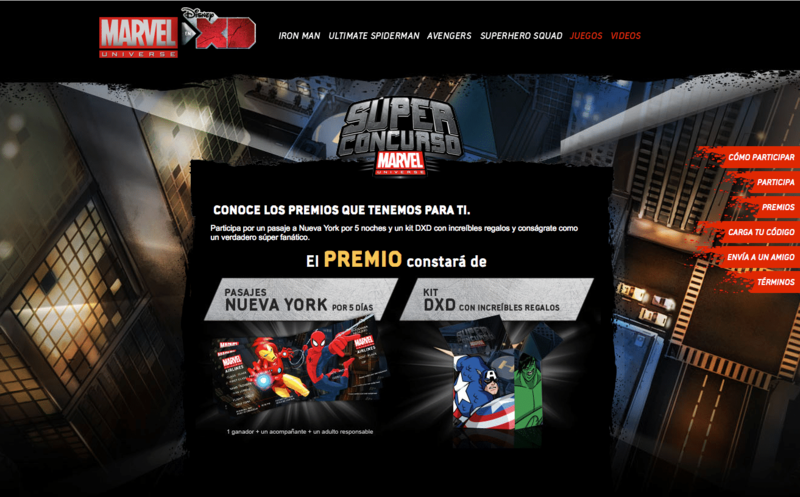 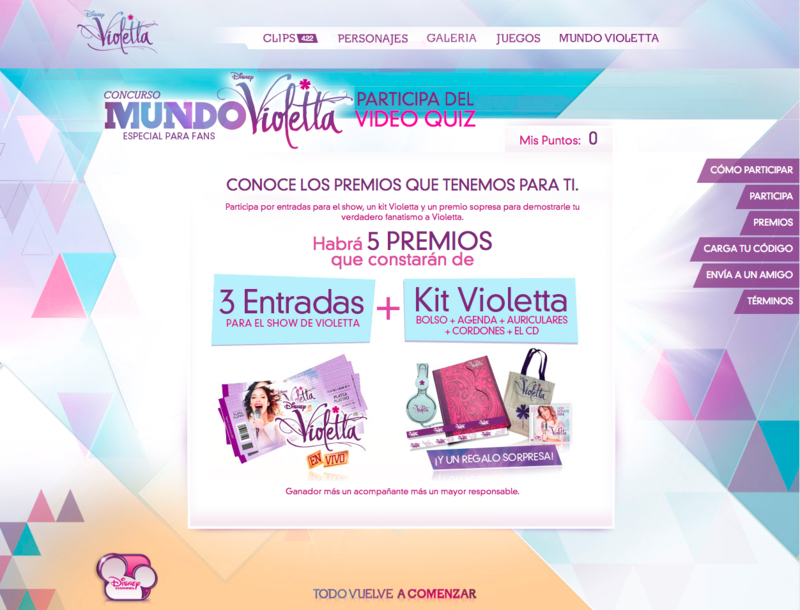 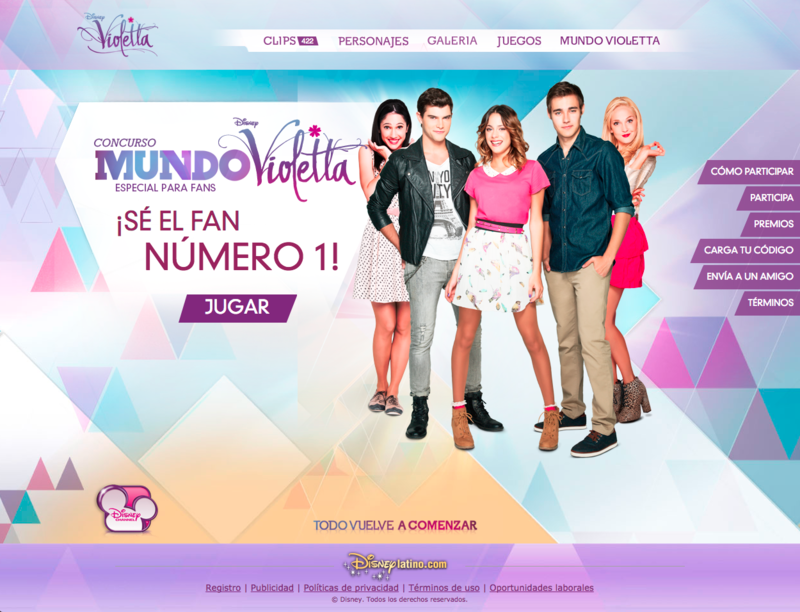 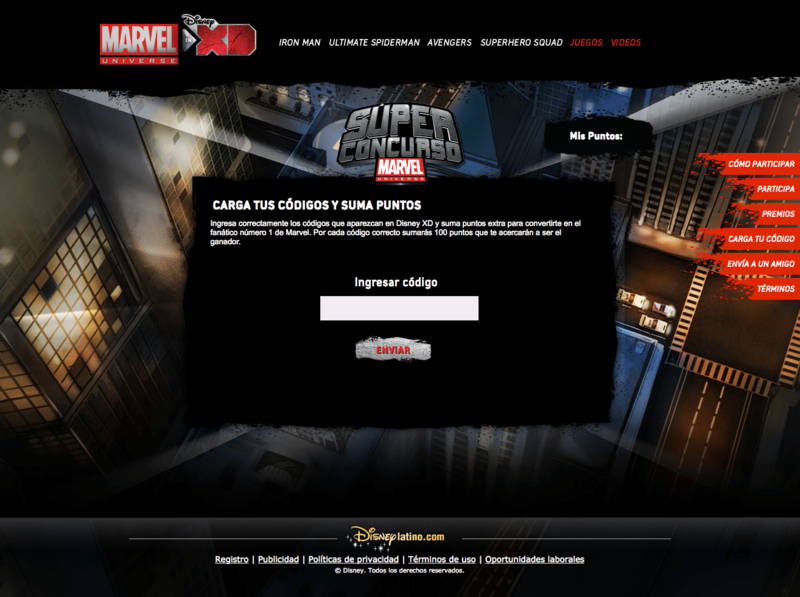 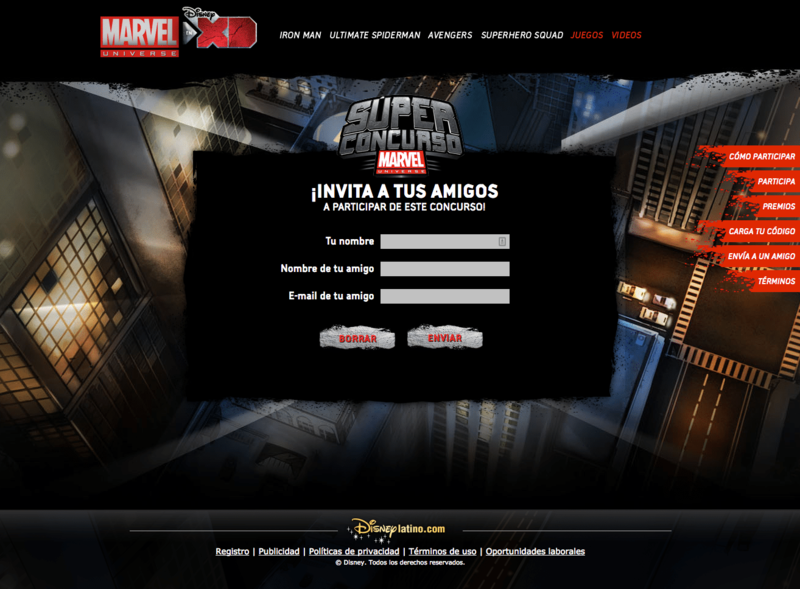 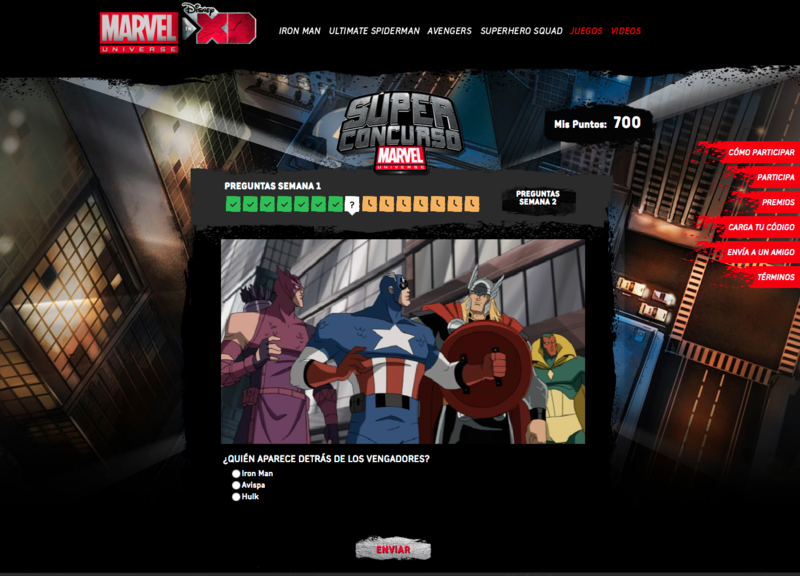 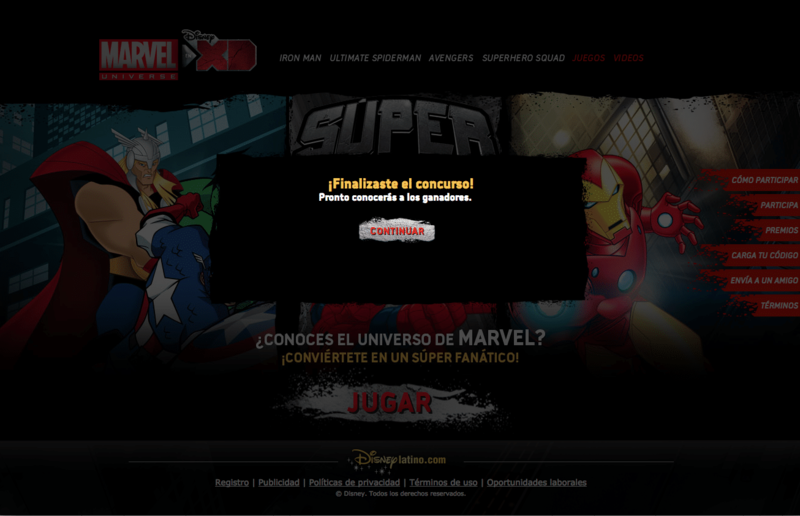 Ex: Marvel Universe / Disney Mundo Violetta. 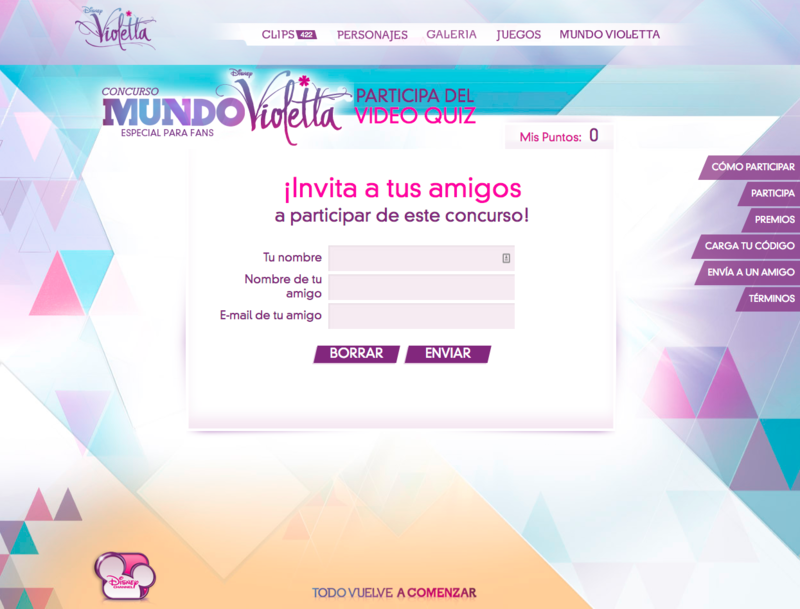 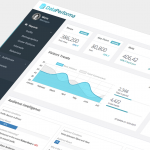 For video, questions and possible answers, they also need a Web Management Platform to manage all tasks involved.